The year 1776 saw the signing of the Declaration of Independence, it was also the year of Constitution making in the new states. But there was one question that Americans couldn’t answer clearly yet: Who had the right to declare what the law shall be? 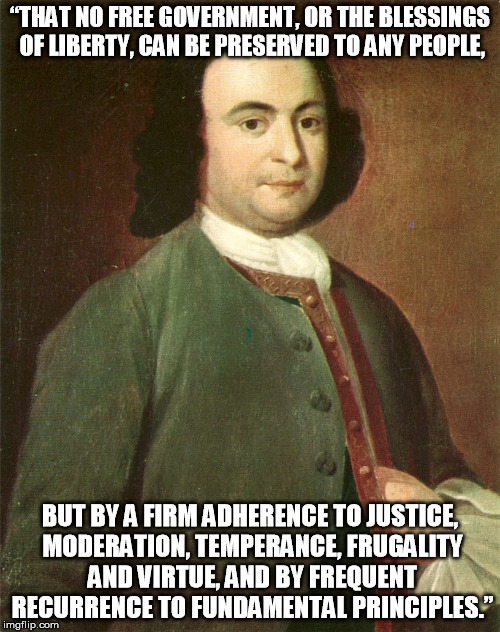 The first of these lists of principles was written by George Mason of Virginia. It was on June 12, 1776, the “Virginia Declaration of Rights,” or “Bill of Rights,” was approved by the Virginia Constitutional Convention. This Bill of Rights became the preamble to the Virginia Constitution. Other states followed Virginia’s example using Mason’s work as a prototype while making revisions of their own, yet all of them with one voice proclaiming their common beliefs about the role of government and man’s natural rights. They guaranteed, for instance, freedom of speech, of the press, and religious worship. Individual liberty was the fundamental law. “A freeman’s remedy against a restraint of his liberty ought not to be denied or delayed,” declared the North Carolina Constitution. Other freedom principles were recognized too: representative government, trial by jury, the protection against unreasonable searches of people and papers, cruel and unusual punishment were forbidden, and other fundamental liberties were secured. Thomas Jefferson’s wording in the Declaration of Independence was inspired by Mason’s work; so were the first ten amendments of the U.S. Constitution – our national Bill of Rights. The Virginia Bill of Rights contains sixteen declarations. 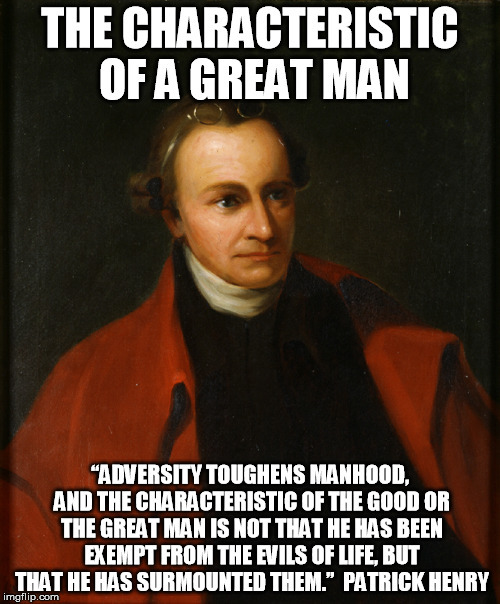 George Mason wrote the first fifteen; Patrick Henry wrote the sixteenth concerning religious liberty. The word “recurrence” means “to resort to,” “to return to,” “to think about.” Mason is telling us that a government based on freedom principles won’t last long unless the people are constantly thinking about and applying correct principles to every area of life. Principles help us make the right decisions personally and politically. When Mason wrote the Virginia Declaration of Rights the principles they contained were well known and believed by the people at large because their culture was inculcated, both at home and in the classroom, with the universal principles of justice which apply to all people everywhere. I’m not saying they practiced them perfectly, especially with the existence of the institution of slavery, but they knew them and had the courage to proclaim them as the foundational principles of our country. Our practice is usually sluggish when it comes to our principles, but if we hold on to correct principles, our practice will catch up. Living up to our lofty principles is part of the American experience; we always strive to be better. So before we point fingers at generations gone by let’s ask ourselves: Are WE living up to these principles today? 1. Think about, resort to, and return to fundamental principles. 2. Practice Christian forbearance, love, and charity, towards each other. 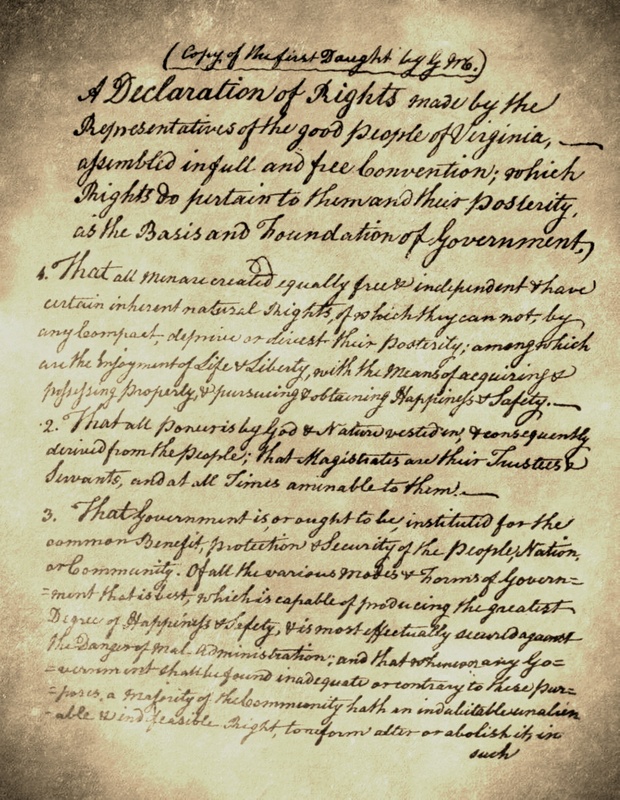 On June 12, 1776, the Virginia Constitutional Convention approves George Mason’s Bill of Rights, the forerunner to the first ten amendments to the U.S. Constitution. Did you enjoy that? Then put your money where your mouth is and spread the message of liberty. Get your Pocket Constitutions at www.FreedomFactor.org and give out copies of the Constitution to friends and family! Let them know what a great heritage we have. Plus, learn how you can create custom Pocket Constitutions with your company or organization’s information on the covers! Let’s make America an Empire of Reason Again!